After purchasing a key shell all you need to do is. Open your existing key shell. Move the module into the new key shell. internal REMOTE electronics module is not included. 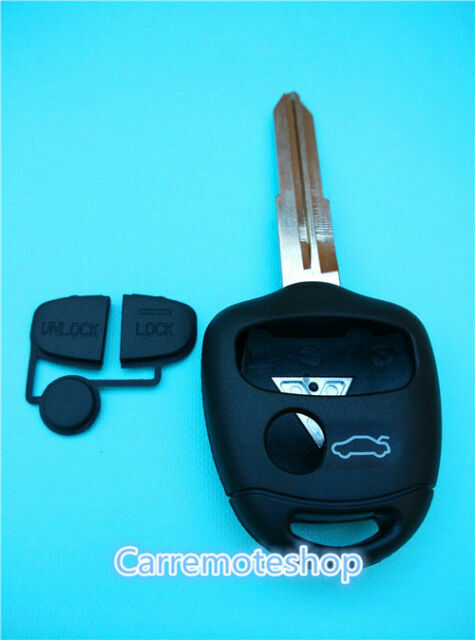 Get the new key to local locksmith cut to fit your vehicle.